It’s the end of the year, a time when all those “best of” lists start rolling out. 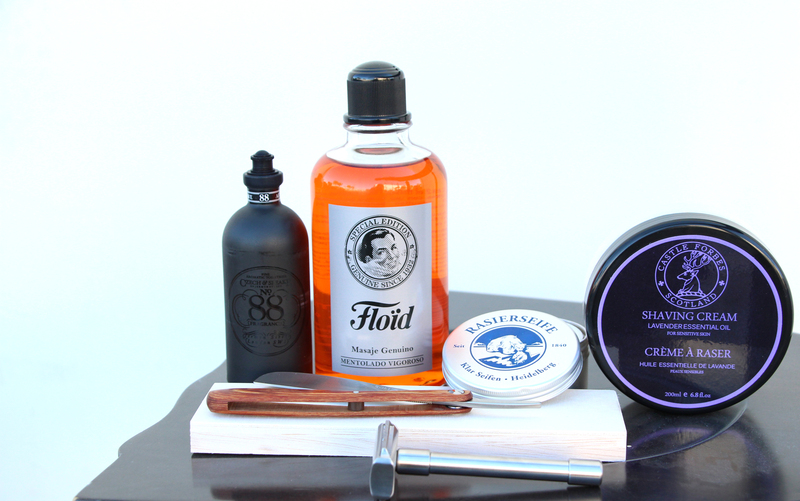 One list in particular that many of us in the wet shaving community look forward to is Badger & Blade’s 2015 Award Winners. Since 2005, Badger & Blade has been a trusted resource for novice and advanced wet shavers alike. Over the years, Badger & Blade has put a lot of products through the wringer, subjecting them to intense critical feedback via the forums. So we trust the Badger & Blade folks to discern items that are truly exceptional. Badger & Blade started a tradition last year of handing out awards to their best products. While the focus is on wet shaving, we like how the categories hit all matter of artisanally crafted, distinctive goods, including leather goods, Whisky (New Year’s Eve is tomorrow, after all), and shoes. While not every item is affordably priced (the loafers will put a $680 dent in your wallet), there are some great suggestions to pass along to your significant other for that next big gifting holiday. The list is below; RoyalShave is proud to carry many of the shaving products mentioned. Since taste is personal, we have this question for our readers: do you agree with the award winners in each category? What would your picks be if you were to make a similar list? Get yours at RoyalShave here. Get the full-size aftershave at RoyalShave here.